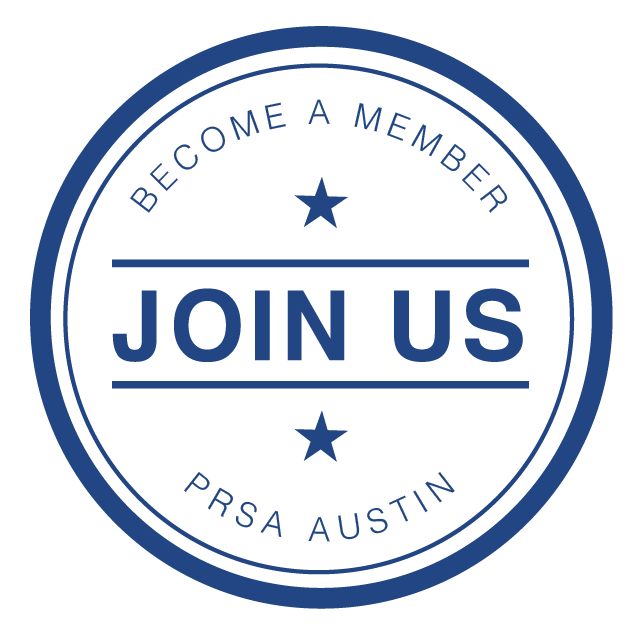 Thank you for your interest in supporting PRSA Austin Chapter! Below are the sponsorship packages we offer, centered around our monthly professional development meetings. If you don't see what you're looking for here, we are very flexible and can create custom packages to meet your needs and budget. Please email [email protected] for more information or to become a sponsor today!